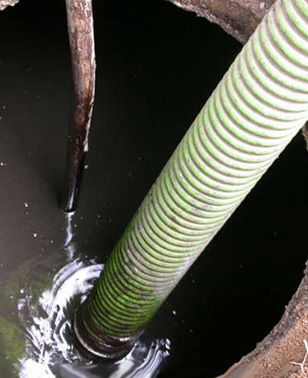 Septic tank cleaning is a necessary part of your building or home's regular maintenance and something that you definitely don't want to postpone. The Health Department recommends pumping every 4 to 5 years. Our field service technicians are septic system experts, thoroughly trained in the care of your septic system and have years of experience with septic tanks specifically in the Las Vegas area. We offer affordable pumping rates and offer location services and excavation packages designed to fit your unique needs. Our expertise is here to help you in any way you need so call us today to see how we can help. 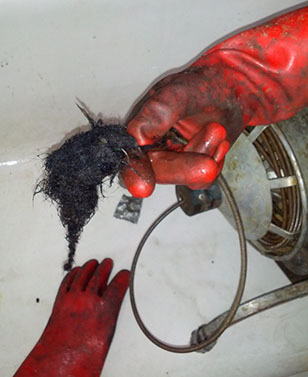 When you have stubborn clogs that a cable just cannot handle hydro jetting is your answer. Hydro jetting blasts through organic build up - such oils, hair, dirt or grease - roots that have grown into the lines; and even foreign objects. 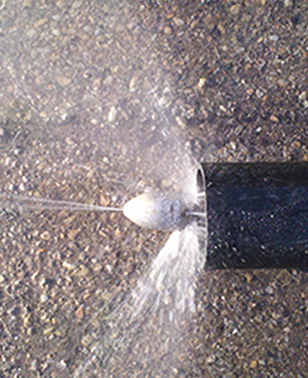 Hydro-jetting uses high pressure water to burst open the toughest blockages while it scours the full diameter of the pipe, flushing debris and leaving lines clean. Our equipment operates at up to 4,000 psi and pushes 18 gallons per minute making it top of the line. If you are having regular reoccurring backups ask us about regular maintenance to stop problems before they start. 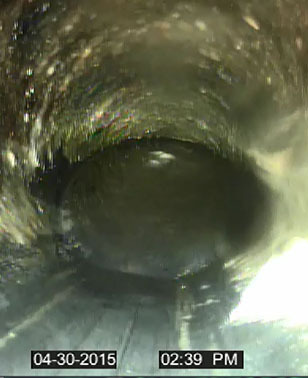 Whether you are having an ongoing problem with your sewer line or you just want to be extra sure before you sign for a home sale, video camera inspection is useful in identifying issues in a drainage system before they become more serious. Not only does this technology allow our engineers to see exactly what the problem is and where it is, but we can then give you a very accurate estimate of what it will cost to carry out repairs, if necessary. All of this can be recorded onto a DVD for you very easily. This is excellent option for insurance claims, home sales, and major repairs. Backflow prevention is an important necessity for public safety that ensures that the water you're using and ingesting isn't contaminated. 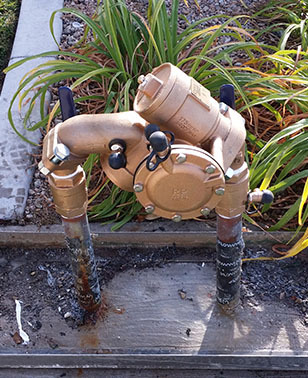 The health district requires that backflow devices be tested after installation and then again annually. 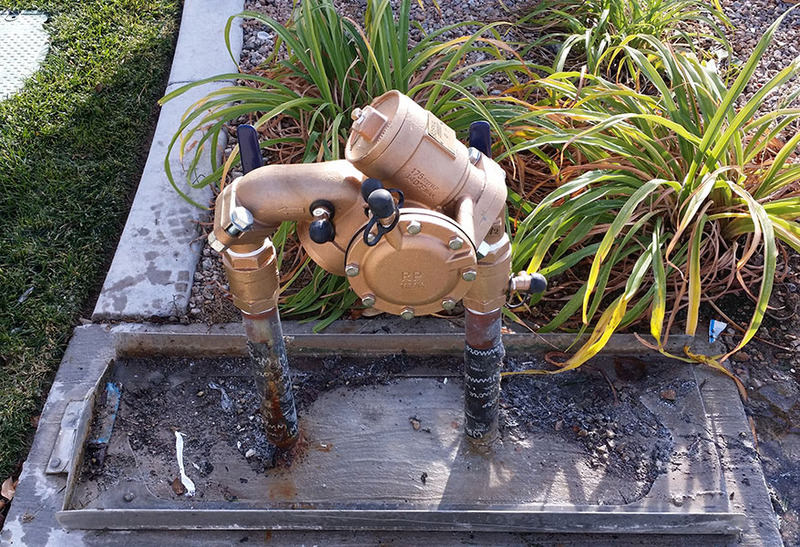 We offer competitive rates for backflow testing and installations in the Las Vegas valley. We are equipped to install, replace, and test all sizes of valves. Our tester is certified with local jurisdictions - Las Vegas, Clark County, Henderson, North Las Vegas - as well as the Southern Nevada Health District. 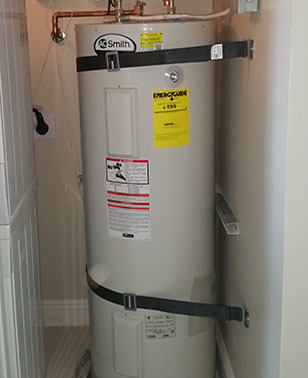 We can handle the entire process of replacing your old or faulty water heater. We are equipped to bring you the newest model water heater, bring the installation up to current building codes and haul the old one way. We will also handle the process of a warranty swap out for you. Not ready for a whole new unit? We can also fix your current water heater if it's just not working right. Many times you just need a part to fix a water heater that still has good tank integrity. 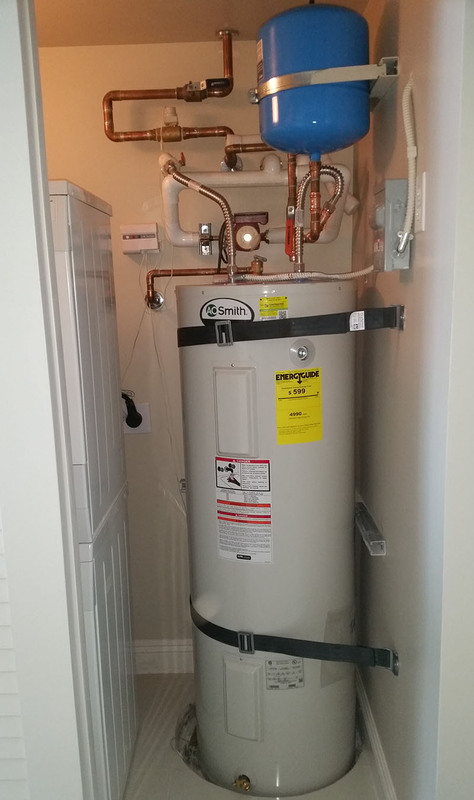 Call us today to help troubleshoot your water heater problem! 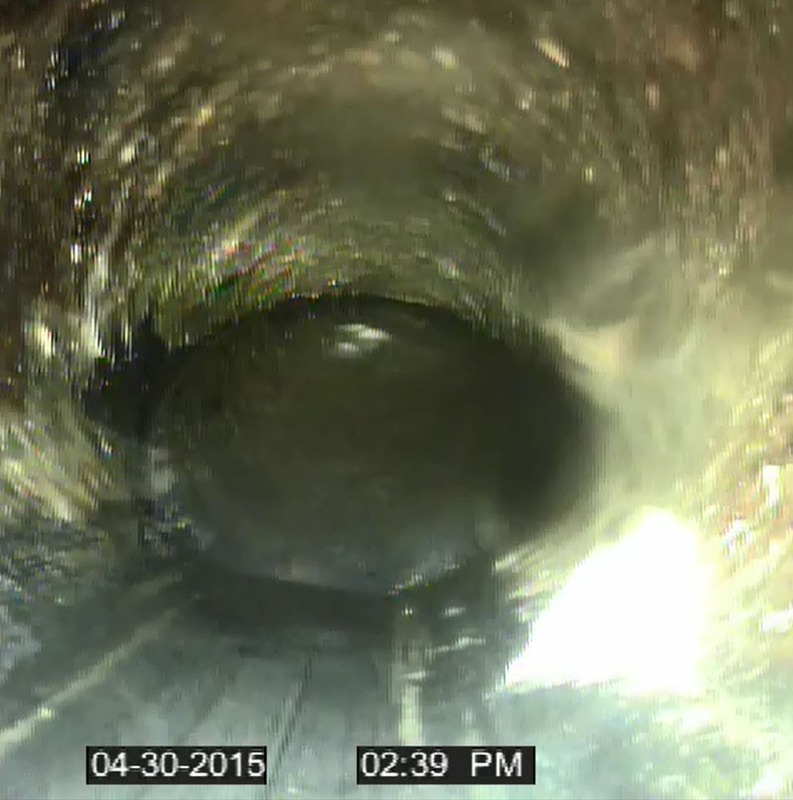 Clogged drain lines need rootered to clear the debris that cause those unsanitary back ups. Our technicians have the knowledge to pinpoint your problem and use the right machine with the right end to efficiently clear your lines. 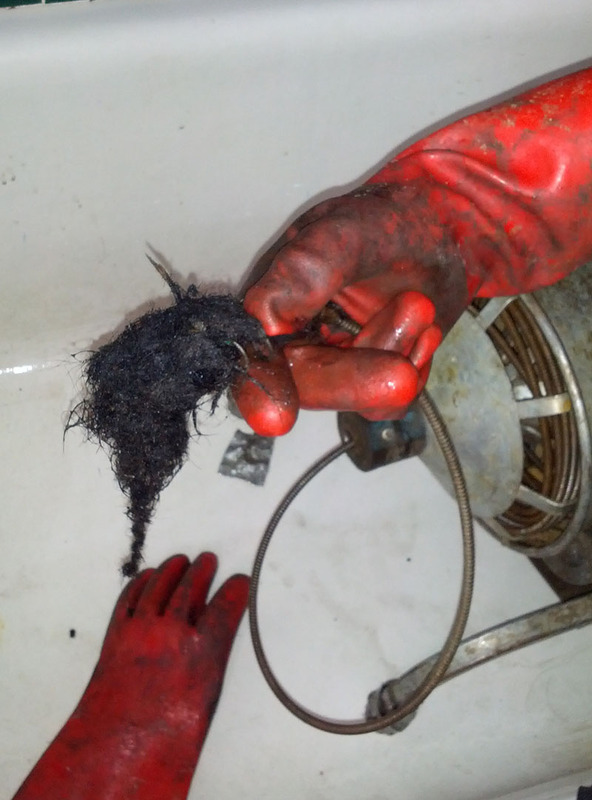 Residential drain cleaning comes with a 30-day clog-free warranty! 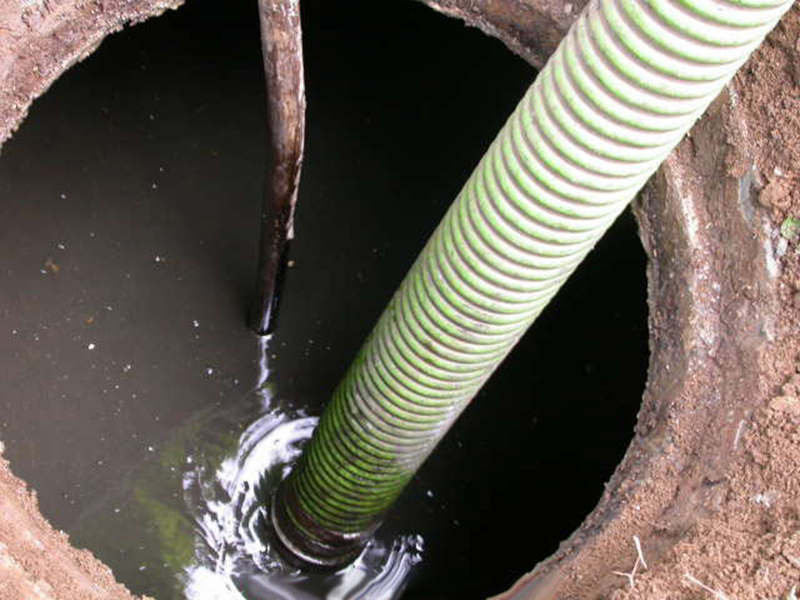 We also offer sewer line repair as well as full replacement services should your problem ever get to that point. 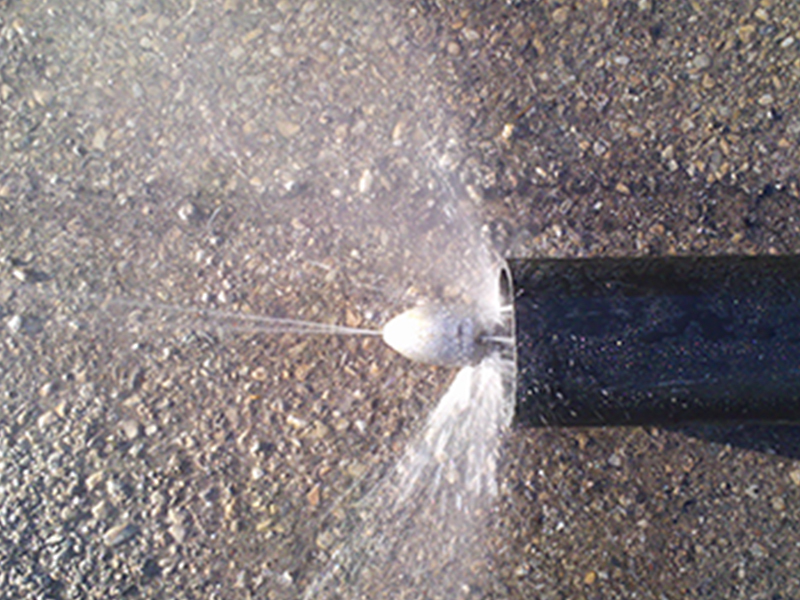 We also offer drain service agreements for commercial properties! 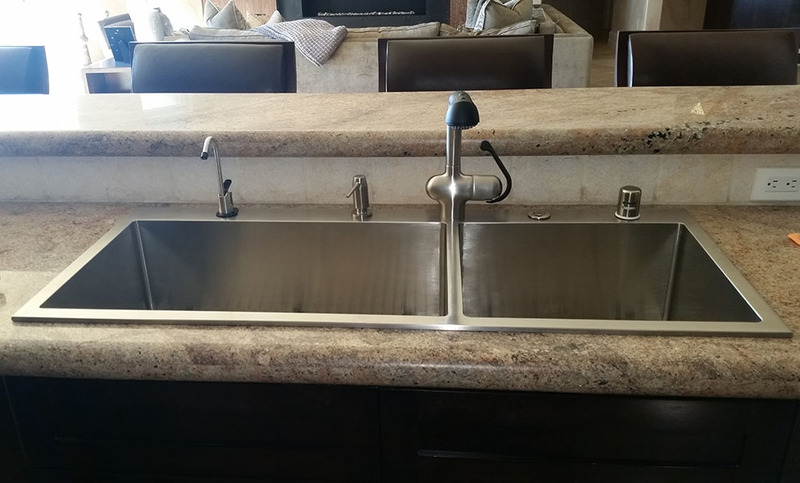 Moving parts associated with water and drain sources will over time wear out and may eventually break or stop working; especially with the hard water in the Las Vegas Valley. We are committed to finding a solution that fits your needs. We don't always think you need a brand new fixture and many times repairing it is more friendly to your wallet. Or, if you're just ready for an upgrade we're right on top of that too! 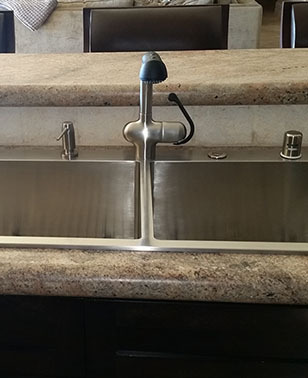 We repair and replace all sorts of plumbing fixtures, including but not limited to garbage disposals, faucets, sewer lines, water heaters, natural gas lines, water softeners, reverse osmosis systems, toilets, tubs, mop sinks, shower valves,hose bibs and more! 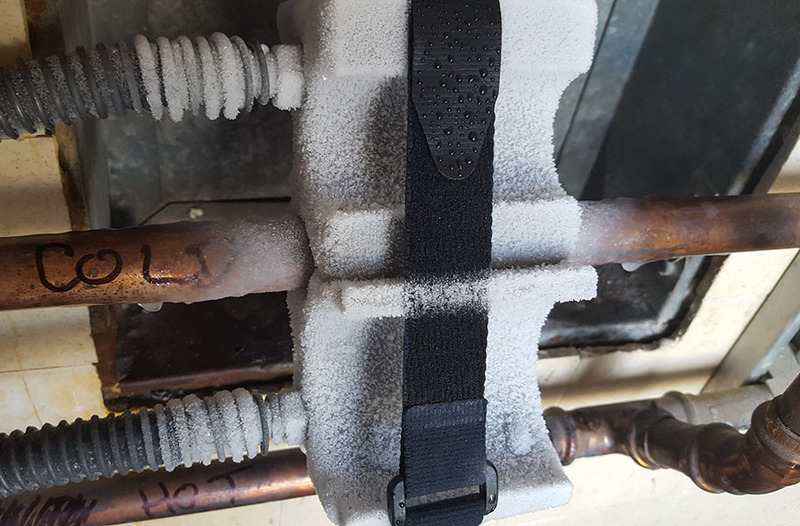 While this may not seem like something that you should do, in many cases our freeze kit is the perfect solution to your repair problems. The pipe freeze kit will allow a repair to be done without shutting off water or draining the whole water system. It uses refrigeration technology to form an ice plug in copper and steel lines for repairs when water can't be shut off. 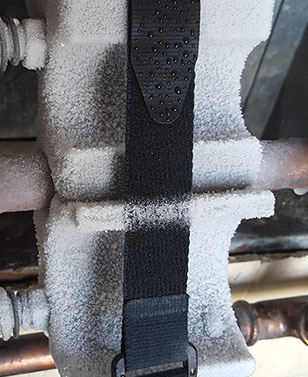 Our kit will freeze lines up to 2 inches and is perfect when valves haven't been installed, have failed, or other emergency situations in community living situations such as high rise buildings, condos and apartments. 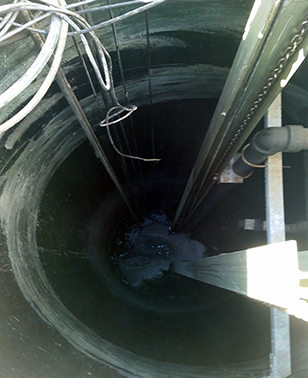 Wastewater lift stations are onsite systems designed to move wastewater from a lower elevation to a higher elevation, particularly where the elevation of the waste lines is not sufficient for gravity flow. 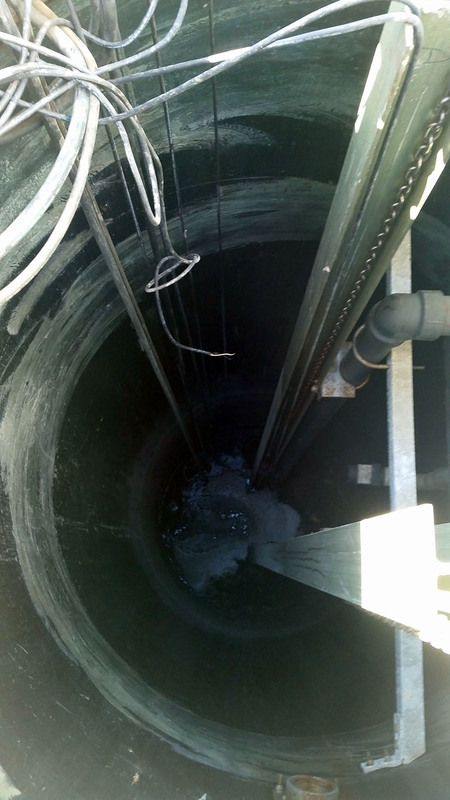 Due to the nature of the pumps in lift stations they have to be treated with care and do require regular cleaning and maintenance. By the time that you know there is a problem there's usually already a nasty back up. We offer contracts for regular cleaning and maintenance on commercial and residential lift stations designed to fit your lift station needs.